Big change begins with small habits. Or pouring down the drain. A cookie crust with a delicious secret. An a-peel-ingly scrappy trick worth trying. Gather your leftover loaf and copy this Italian chef/farmer. 6 fresh ways to use it up. There's a big chance you already own this puckery pantry hero. 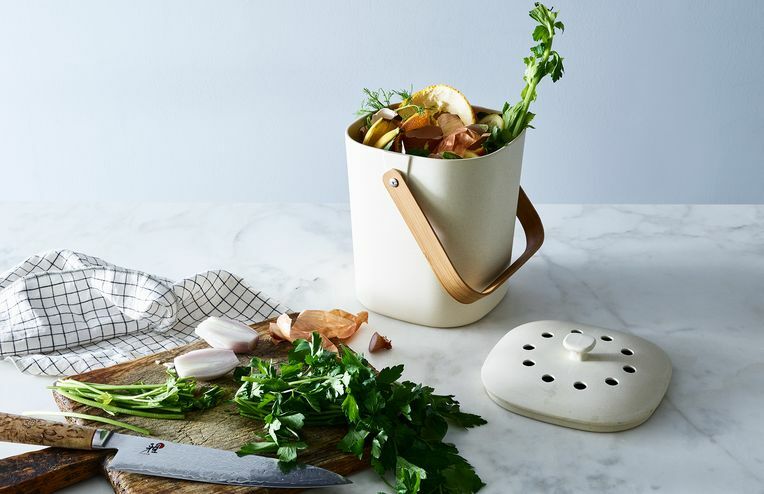 You can and should turn your compost into a flavor enhancer. This snack *really* takes a cue from movie theater butter popcorn. Repurpose your leftovers and make Thanksgiving last as long as you want. St. John’s roast bone marrow is not to be missed.